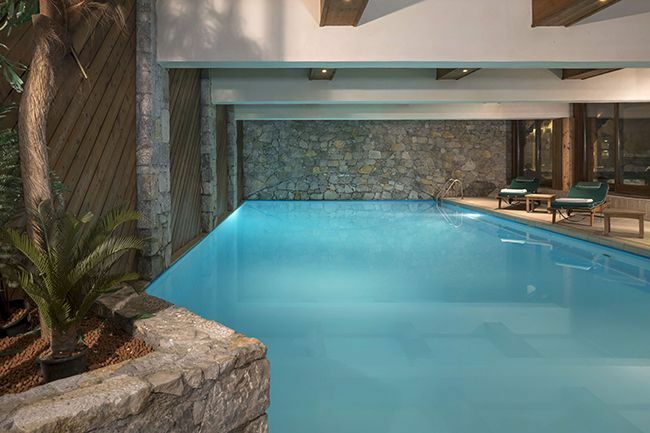 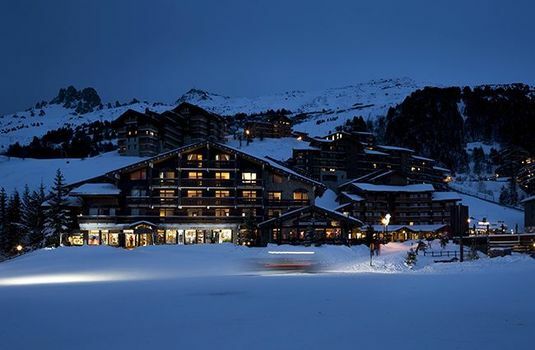 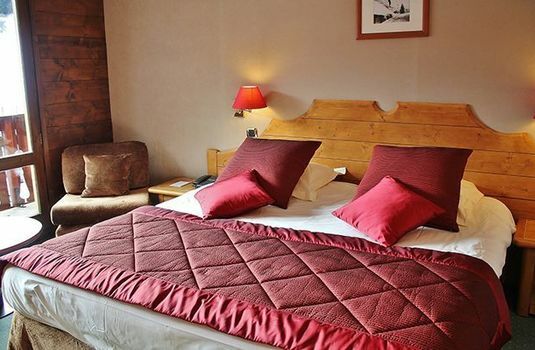 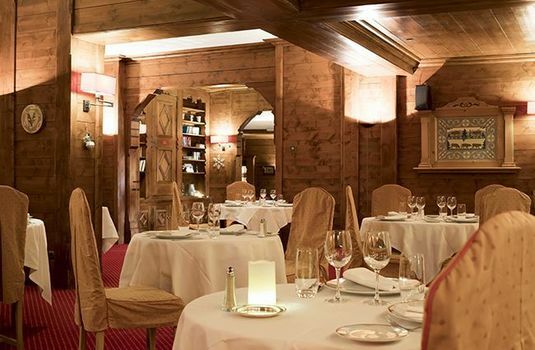 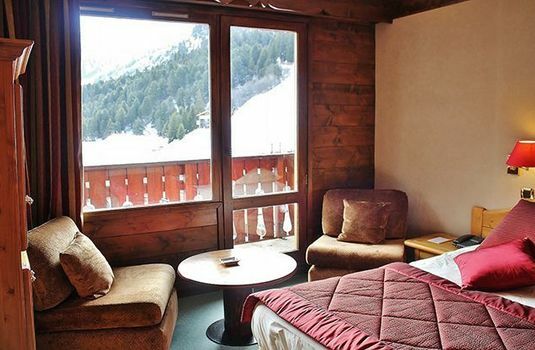 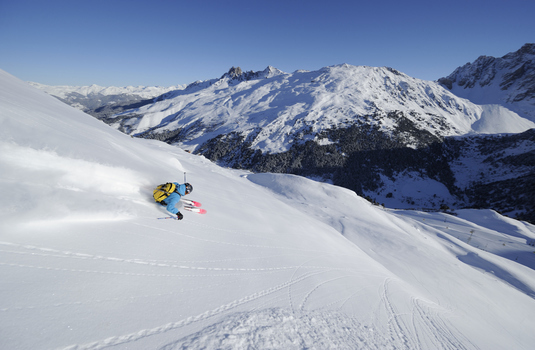 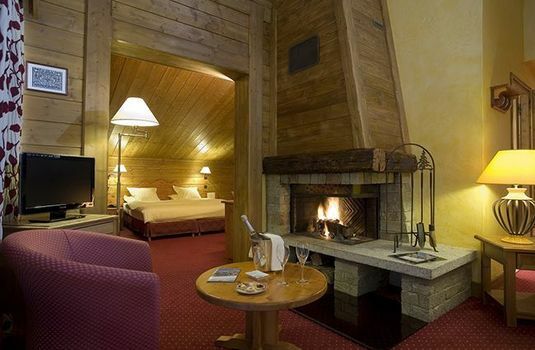 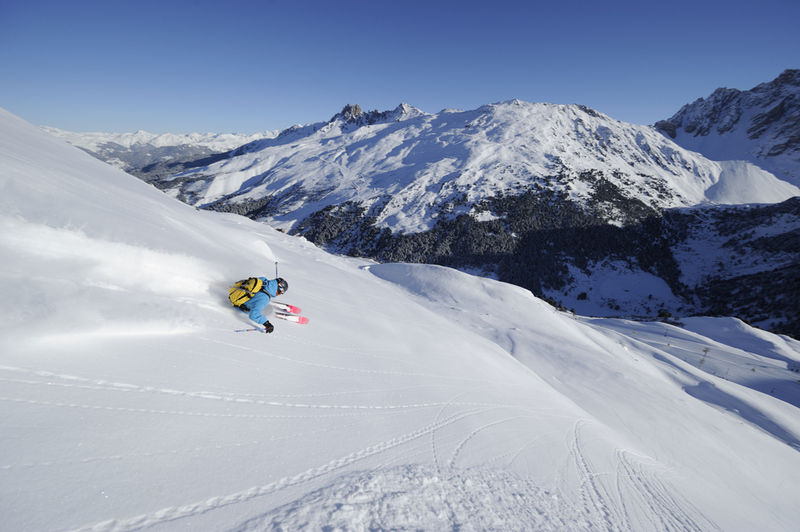 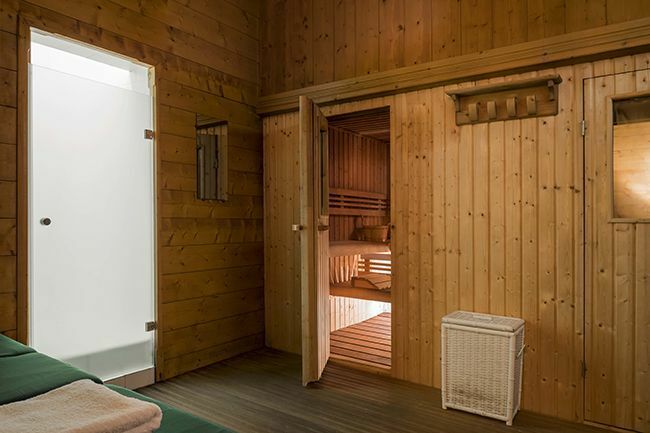 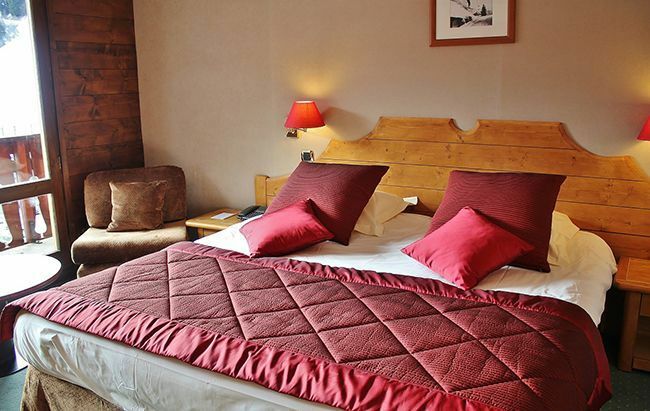 With so few luxury hotels to choose from in Meribel, the Mont Vallon is an ideal choice for those who want skiing convenience and a range of facilities in a top class hotel. 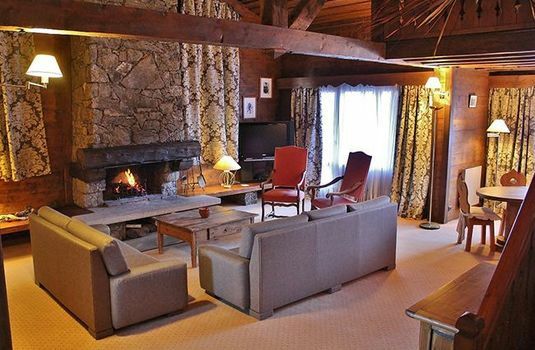 Partially damaged by fire a few years ago, the hotel took the opportunity to upgrade the décor and have now created an alpine ambiance in modern surroundings. 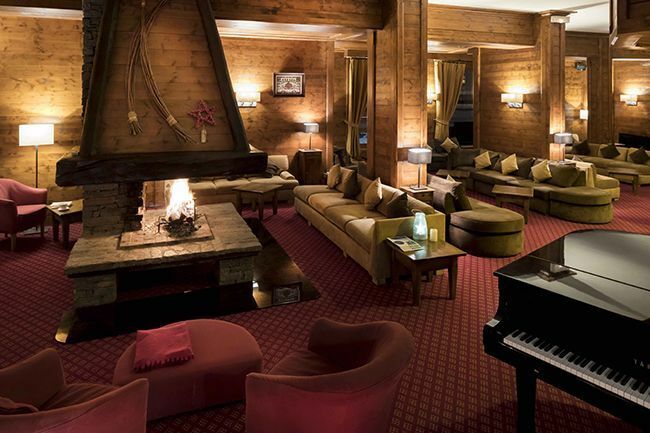 The bar is very convivial with an open fireplace — and there is a slopeside sunny terrace and midday restaurant. During high season the hotel runs a children’s club for 4-12 year olds. Beautifully furnished, spacious rooms as well as luxury fireplace suites. South facing superior rooms have great piste views and there is also a magnificent penthouse suite for up to 8 people.